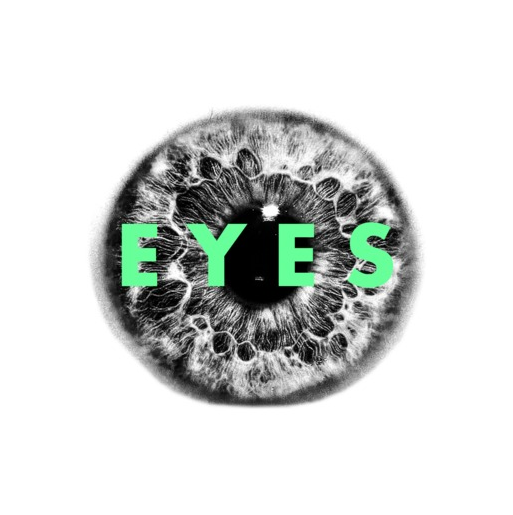 "Eyes is a step back from the pulsing basslines and pulverising beats that make up Blood and Breaking it Up and show a more delicate relaxed sound to counterpoint the chaos in the other songs. This time the tune is centred around a delicate finger picked guitar line and a swooning Bon Iver esque vocal harmony, slowly building to one of the biggest crescendo's we've put into a song. Lyrically it's about taking a step back and just letting the world pass you by so you can take stock of where you are and realising that the people around you could be changing in ways even they don't understand. I Guess if Blood was the end of the all nighter this is the haze of the next day hangover and life slowly coming back to you"
Eyes is taken from the band's forthcoming debut album 'Only Bodies' which is set for release August 4th. You can Pre-Order it from iTunes here. London folk can catch them play an album launch party at The Garage on July 23rd, more details here.